Home Made Burgers, prepared freshly to order, 100% British locally bought Beef/Lamb/Pork. Please Specify when ordering which flavour by email. 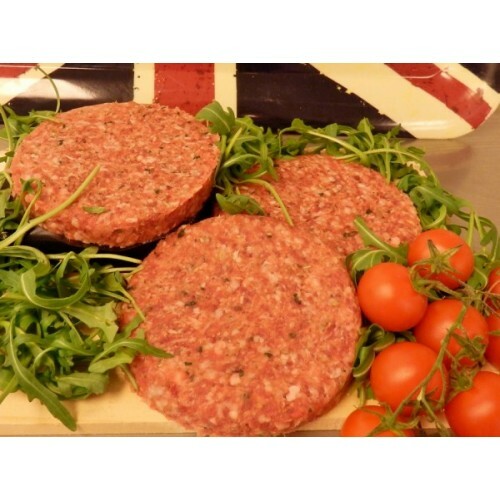 If no email recieved, we will send Beef Burgers as standard. For any other flavours, see our "Create your own" Burgers.